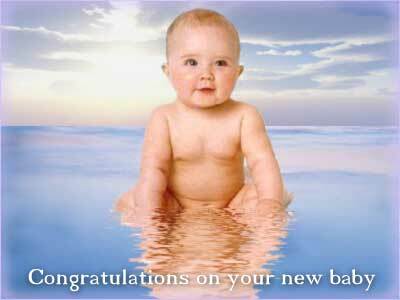 New baby born cards, it's all about the newcomers, happy babies, birthcard, newborn baby greeting newborn baby cards congratulations with the new baby a new life, a blessing. 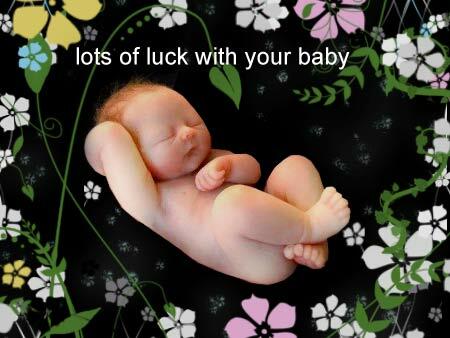 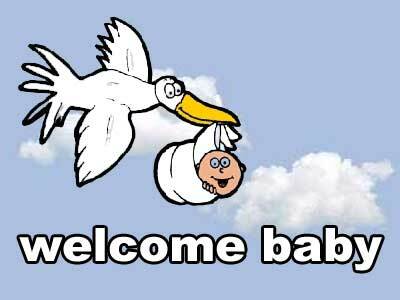 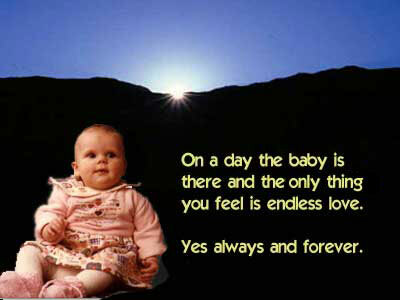 These New Baby Born e-cards can be created with music, custom colors, smileys, and romantic poems. 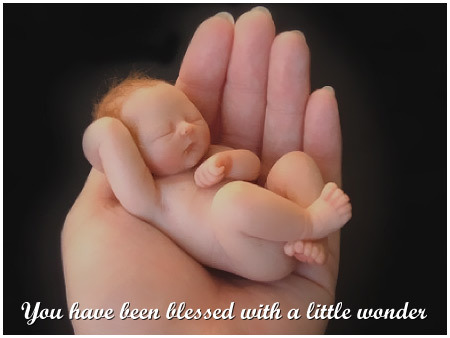 Send lovely new born greeting cards, new baby cards, new born baby cards, new born baby birthday, cards to wish the parents and their near and dear ones of the baby the best luck. 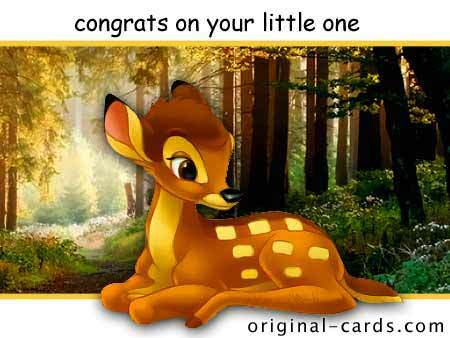 Select your newborn baby greeting card and click on the 'Next Step Mail' button below to goto the next step (mail selection) create a wonderful Baby Born card with music and virtual kisses in just a few steps. 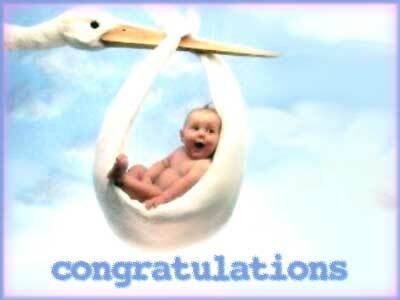 All Baby E-Cards are compatible with and tested on IPhone, IPad and Android devices. 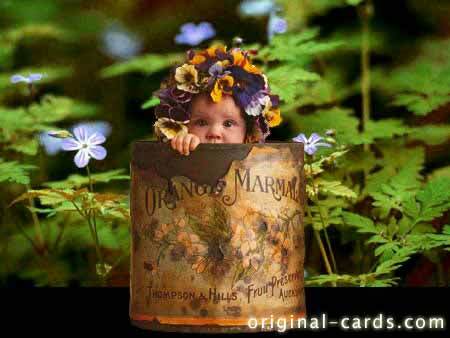 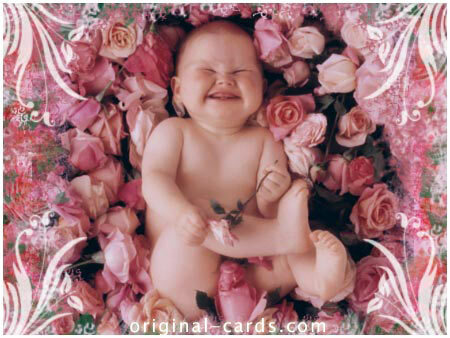 Newborn baby cards the cards for happy parents: Click on the pictures for baby card preview. 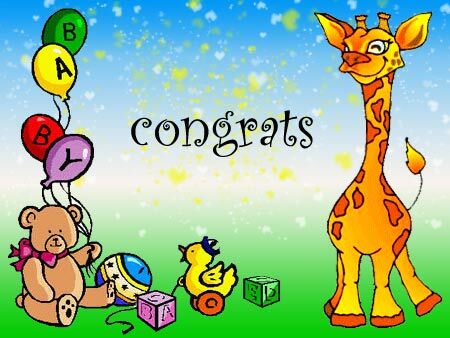 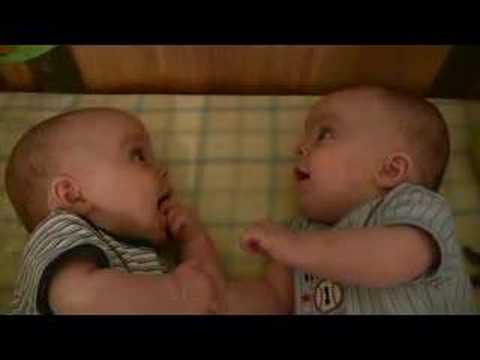 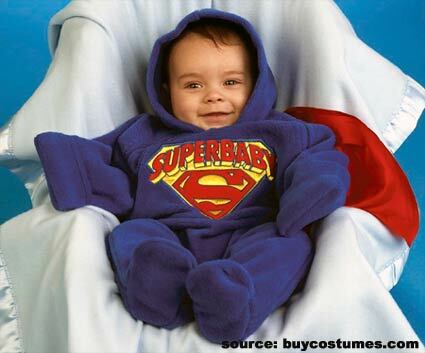 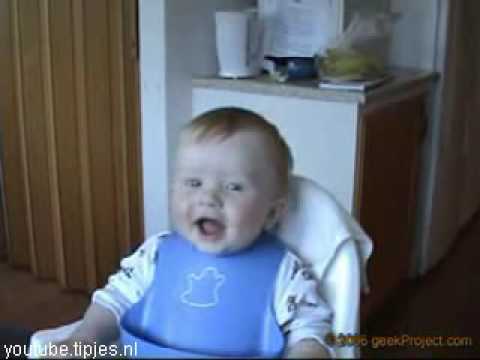 Newborn baby e-cards ,funny Youtube movies that you can send as e-cards, like the laughing fun baby, a classic hit on YouTube.